Ncell launches how to video competition. Ncell to give triple bonus at night. Ncell brings Nexus 5 contract plan. 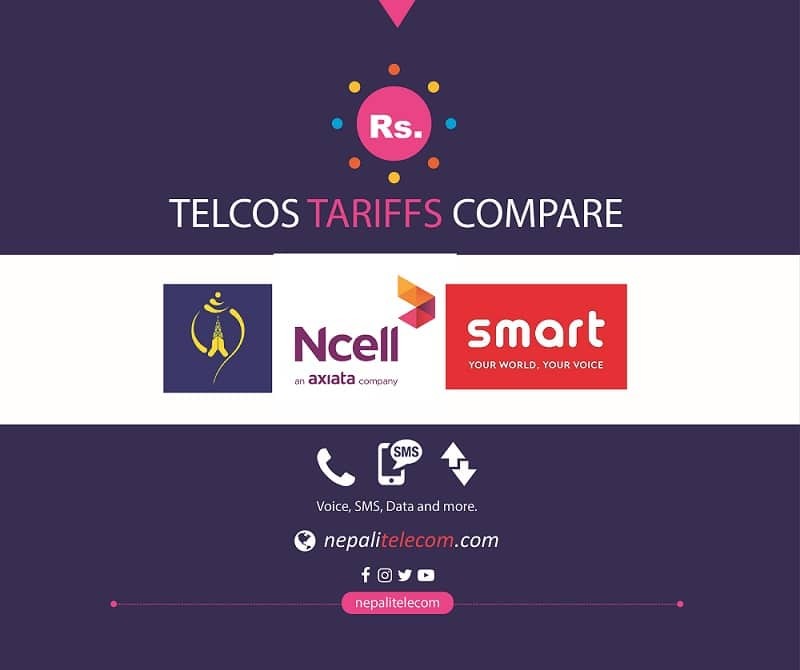 Ncell’s “limited” unlimited offer on NT day. Ncell Facebook pack from Rs 9 per day and more fb packs. Ncell bonus scheme for receiving international call. Ncell giving away 150 Samsung S4. Ncell revises bonus on recharge.